Richard Coldman's Weblog | Richard Coldman's new blog will provide frequently updated information about natural health practices and products. What is the relationship between the Energy known in the East as Qi, Ki, Chi etc. and Lucid Dreaming? This question will form the basis of upcoming videos, articles and online training courses. Subscribe to this blog and/or “Like” my Dream Journeying and Simple Qi Experiments pages on Facebook. You can also subscribe my Youtube channels “Richard Coldman” and “Breath4Health”. IMPORTANT ANNOUNCEMENT for all regular followers of my Qi-related blogs. Yesterday my ageing video editing system sadly, finally passed away. It appears to have “died in its sleep”, so there was no suffering involved. 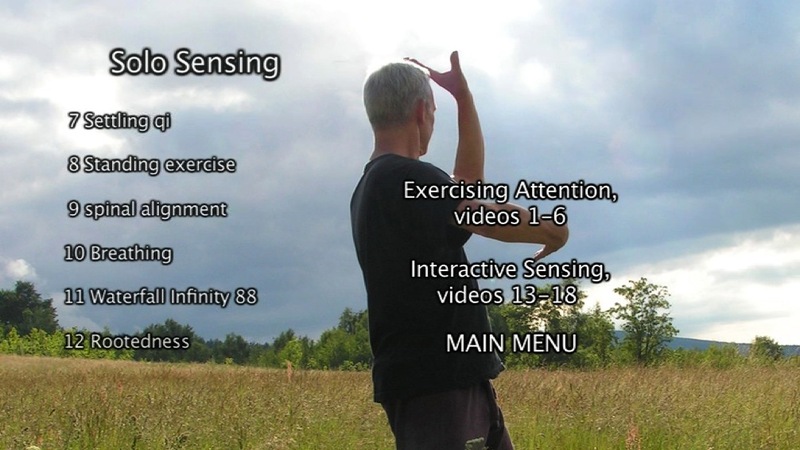 Consequently, video production of Simple Qigong Exercises, Qi Sensing, Informal Qigong and Five Clasical Elements has come to an abrupt halt. As small-scale organic bakers for our community here in the mountains of Central Europe, we do not currently have the means to replace this technology. 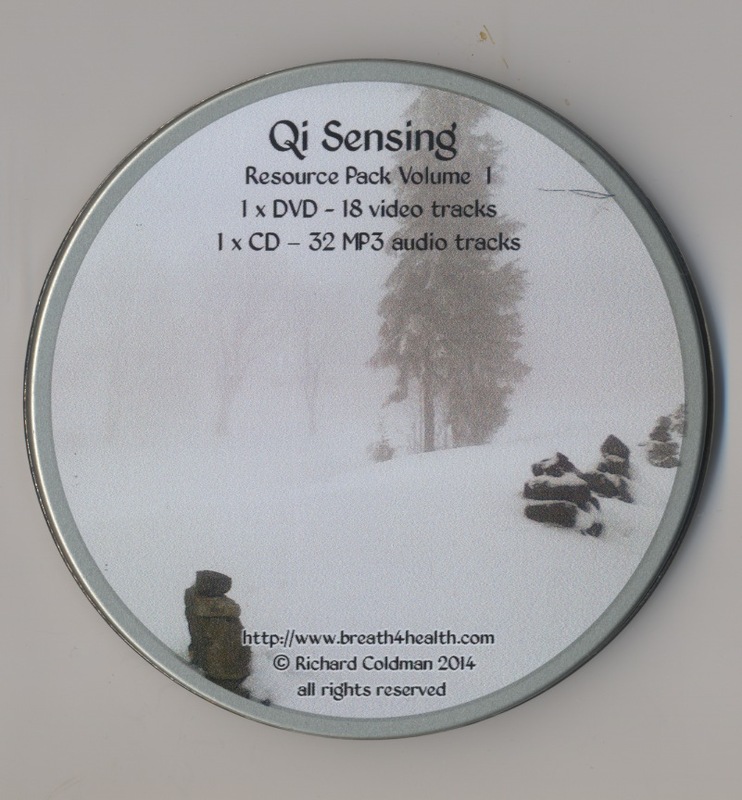 If you find my work to be of value and would like to help, you can do so by either purchasing my Qi Sensing DVD/MP3 resource pack volume 1 or by making a donation – any amount would be helpful and appreciated. If there are any problems, including a PayPal donation page appearing in Polish, please message me via email to richard.coldman@gmail.com, and I do guarantee to increase output of material either way – if not video it will be in the form of instructional articles here on this blog and future ebooks. I am currently working a brand new one-man-band video production – Informal Qigong – where I will as usual be acting as cameraman, sound recordist, lighting gaffer and sparks, best boy, production runner, musical score composer/performer, editor and coffee-maker, but also in front of the camera as featured long-time practitioner, explainer/demonstrator and credible expert. I used to maintain this url – richardcoldman.com – via the US-based domain name business GoDaddy. There was a period when I was unable to use my Polish payment card online and my subscription lapsed. GoDaddy held on to my domain name and began forwarding my visitors to a very sleazy piece of text – absolutely shameful and designed to embarrass me. I was of course free to buy my domain name back from them for an extortionate fee. I decided to wait a while. Eventually GoDaddy’s stinginess prevented even them from wasting their precious resources on this low-life blackmail tactic and I’ve now recovered my domain via Daily.co.uk. If you have been or considered becoming a GoDaddy customer, I’d advise against it. They are not an honorable outfit in my opinion. 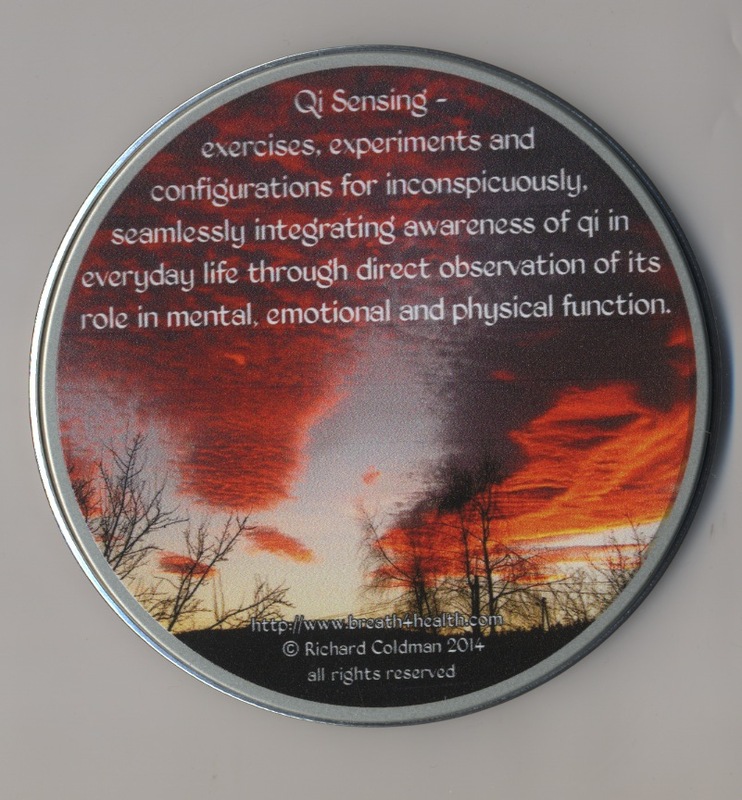 Have you ever struggled to find the time necessary for regular tai chi or qigong practice? Do you have difficulty learning and remembering movement sequences? Do you believe that a practice like tai chi or qigong could help you to improve your health, deal with stress, handle family relationships better or cope with conflict in the workplace if only you could learn it? Perhaps you already had a time in your life when you enjoyed the benefits of such a practice but circumstances prevented you from continuing and now you’ve forgotten all that you learned. Have you ever wished there was a way of knowing what foods you’re allergic to? Would you like to develop your powers of intuition and be able to “read” other people better? These are some of the concerns that I myself have had to tackle since I began practicing tai chi (taiji) and chi kung (qigong) back in 1980. Later as a teacher, I wanted to help my students by passing on what I’d learned from my own practice, but it became increasingly clear to me that learning complex forms and exercises, memorizing tables and charts doesn’t necessarily bring us any closer to the direct experience of qi when it’s needed most, in the midst of our daily life. In fact, accumulating more and more abstract information about qi and filling our time with exacting routines can have the unwanted effect of closing the door to direct experience, leaving us with a sense of failure and a crisis of faith in an activity that might have transformed our lives. Nearly three years ago, I began reviewing everything I’ve ever learned about experiencing qi and I realized that some of the greatest benefits I’ve enjoyed were triggered by deceptively simple actions and by simple configurations of attitude and body-use that could be performed in the course of daily life, unnoticeable by others. In fact there were many times in my life when these were the ONLY practices I was able to sustain – when there was not enough time or space for anything else. What’s more, I’m certain that these are the practices that may have saved my life on more than one occasion. In 2011, I began the task of recording what I’ve learned in a form that would be easy to take in. Some things needed to be seen to be understood. Other things didn’t, and it occurred to me that those things that could be described in words could also be listened to by someone who is cooking, cleaning, driving a car or performing any of those time-consuming activities that can be made more enjoyable when there’s something interesting to listen to. We’re not talking about guided meditations or anything that could put the listener into a trance. The audio recordings take the form of anecdotes and experiments that point toward a more resourceful way of being in your skin, achieving your goals and enjoying life as a continuous dance of energetic flow and interplay. 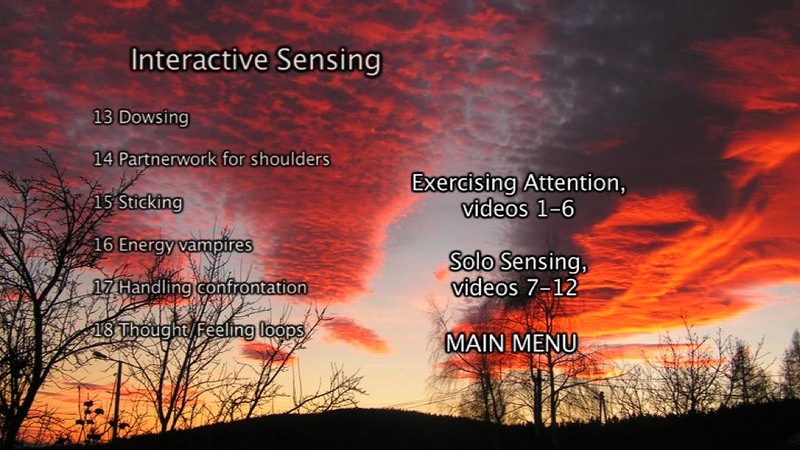 This is how the Qi Sensing learning resource came into being. The DVD video disk containing 18 video lessons and the CD of related MP3 audio tracks are packaged together in an attractive, crushproof metal canister. The MP3s are ready to copy onto your iPod, car audio, cellphone or other portable device, and the content will likely require repeated listening to fully integrate the ideas and practices they contain. Discover your “inner dowsing rod” that you can use to detect the whereabouts of lost objects, discern truth/dishonesty in others, identify your allergens etc. Learn how to be more rooted, centered and grounded to better “stand on your own two feet” in the face of everything life throws at you. 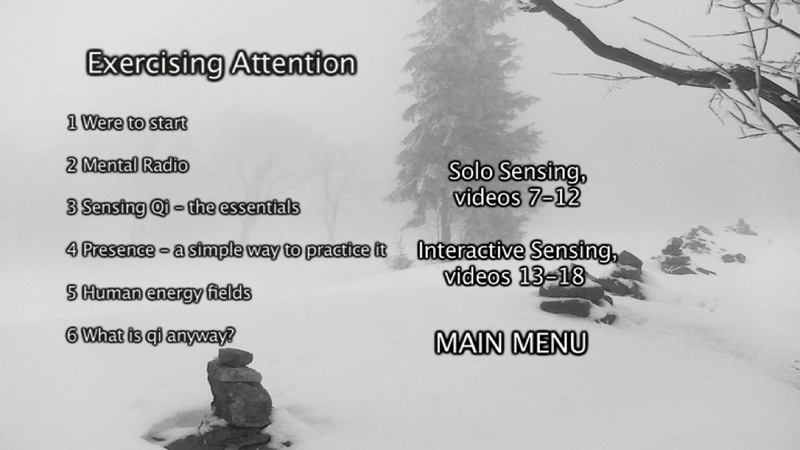 At just $35 (£22 or €28), the Qi Sensing audio/visual resource pack costs a fraction of the price of a course of lessons that would cover all of this content, with the added advantage that it’s your’s to view and listen to whenever, and as often as, you need to. Although staff at PayPal had assured me that English speaking readers should always be directed to the English language PayPal page, I’ve learned that this is not always the case. If you find that you are directed to the Polish PayPal site (I live in Poland) and cannot place your order, PLEASE WRITE TO ME DIRECTLY at admin@breath4health.com making sure to leave your choice of shipping eg the $4 or the $11 version together with your return email address, delivery address for your shipment along with any special instructions and I will arrange to have PayPal send you a “payment request email” which should be in English and straightforward to use. My apologies for this PayPal hickup which I’m still waiting to have resolved. Special Bonus for Early Orders: I am offering one free skype consultation for anyone who purchases one of the first 50 copies. STOP PRESS: These are disappearing fast so if you would like a free skype coaching call, no matter how long you need to get around to redeeming it, now’s your last chance. We can discuss a time and date for your call as soon as you’re ready to make use of it.